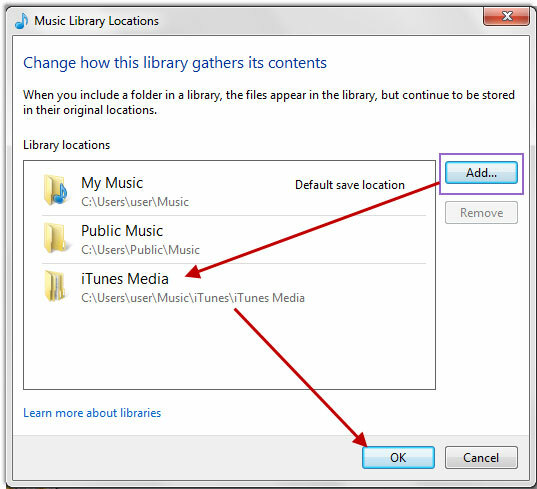 Home> Resource> iOS Transfer> How to Transfer Music between Windows Media Player and iTunes? It is no doubt that Windows Media Player is a nice option for listening to music, watching movies or videos, etc. on your Windows computer. But if you prefer listening to music with iTunes on PC, so that you can freely sync all your favorite songs between PC and iDevice, then you can easily move your song library from Windows Media Player to iTunes. 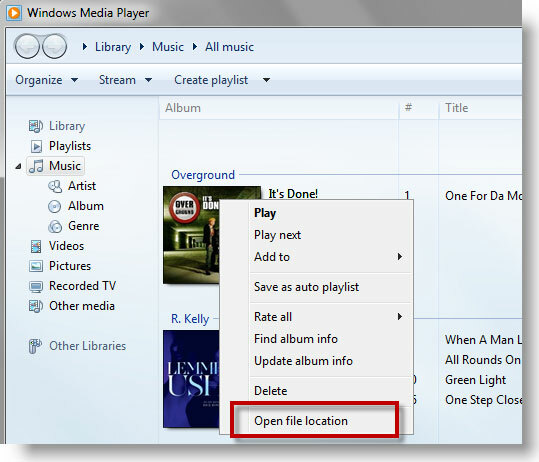 Of course, if you'd like to transfer the iTunes music to Windows Media Player, you also find a solution in this page. No additional 3rd-party needed here except for iTunes and Windows Media Player. How to Transfer Songs from Windows Media Player to iTunes? First of all, launch Windows Media Player on your computer, and then find the media files you wish to move to iTunes. Generally speaking, songs on Windows Media Player can be founded as follow: right-click on the songs > Open File Location. Secondly, run iTunes on the PC, then click the "File" tab on the top left corner and select "Add File to Library" or "Add Folder to Library" from the drop-down menu. Since Apple's iDevice doesn't support music files in WMA format, so please be noted that if the music files contains WMA files, then you'll be promoted to convert them to AAC format. Just follow the instructions and then you'll enjoy music on your iTunes library ASAP. How to Transfer Music from iTunes to Windows Media Player? 1. 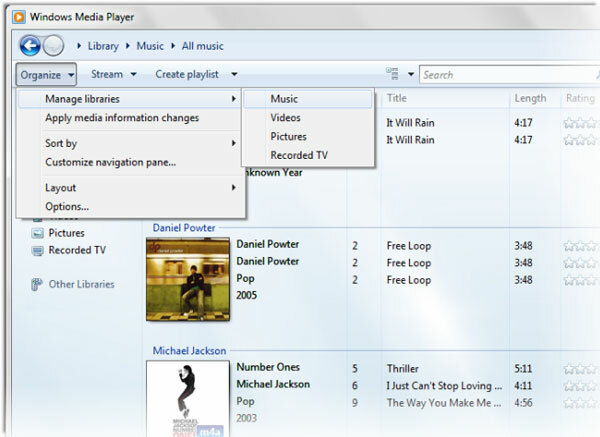 Run Windows Media Player on your personal PC, and then click "Organize" option to show its drop-down list. Select "Manage Libraries" and click "Music" to open a new window. 2. 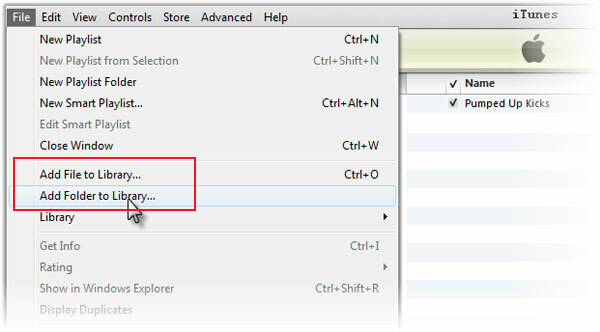 Click "Add..." button to browse the folder of your iTunes library, and hit "OK" button to finish the whole process. Note: During the transferring process, you may find something important in the iTunes are deleting or losing by accident, then you can try the MobiKin Doctor for iOS (Windows or Mac) to get back your lost data from iTunes backup file.